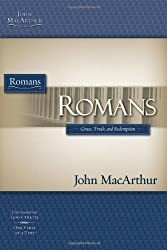 No book of the Bible more clearly illuminates the path of the Christian life than the book of Romans. 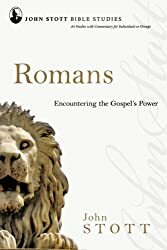 Paul's power-packed letter stands as a treatise on our faith-tackling important topics of immense importance such as sin, justification, sanctification, and more. 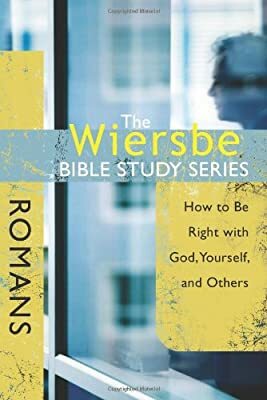 Take eight weeks to find out how the book of Romans can help you be right with God, yourself, and others. 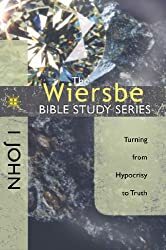 Trust beloved Bible teacher, Warren Wiersbe, to lead you or your small group on a chapter-by-chapter study that's both penetrating in its analysis and easy to understand. 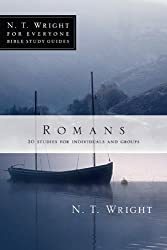 With select excerpts from his best-selling Be Right commentary on Romans and new, life-application questions, you and your small group can embark on a faith-deepening study on the doctrine and theology underpinning everything Christians hold dear.